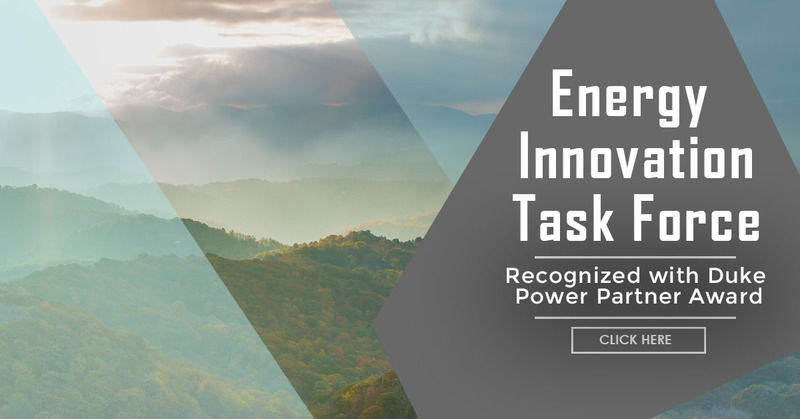 In the past two years the City of Asheville and Buncombe County have both adopted renewable energy goals. The City and County have both committed to transition all government operations from fossil-fueled energy to renewable energy by 2030. This survey is intended to get your perspective on what actions the City and County should prioritize in achieving this goal.